Tired of chasing your preferred Logistics Partners for their availability? Post your jobs on FleetHub and they can find and accept them directly. 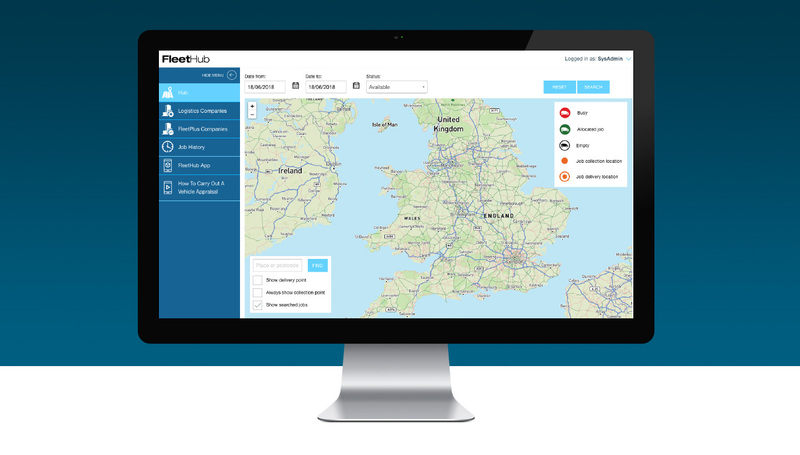 FleetHub is an online portal for managing your vehicle movements. Movements and inspections can be undertaken by third-party Logistics Partners. 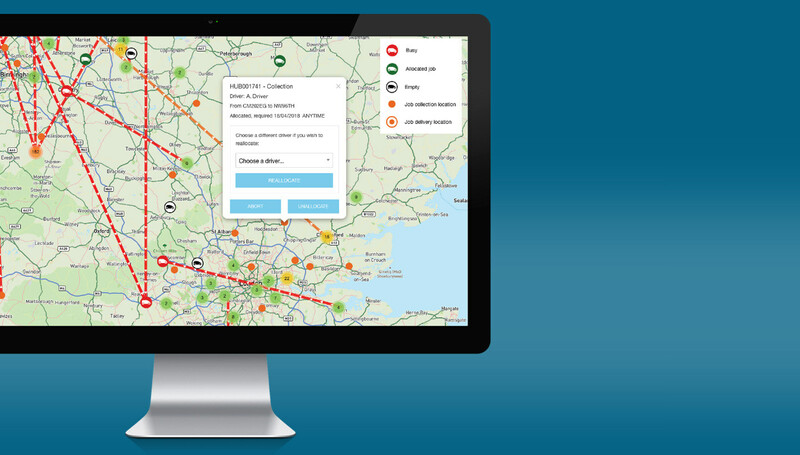 Logistics Partners can search for jobs, accept and allocate to their own drivers to complete. Customer instructions are provided, so they can work to your SLAs. Job Alerts allow Logistics Partners to know when new jobs are loaded, so they are accepted quickly.